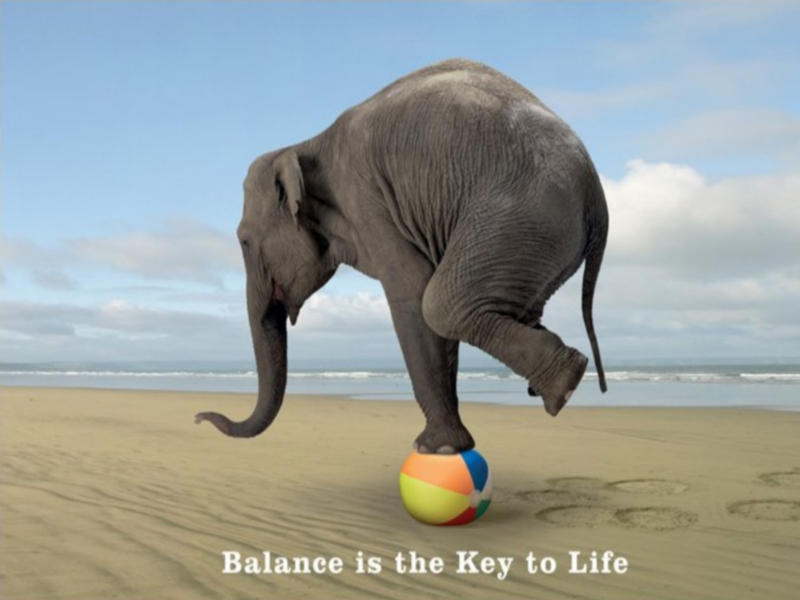 The reason it is called a balance sheet is due to the fact that the accounting equation has to balance out at all times (Skonieczny, 2012). This means that the assets must always be an equal amount that reflects the companies liabilities and equity. In other words, all possessions (assets) are either owned free and clear (equity) and were purchased by acquiring debt (liabilities). For example, a down payment on a company building is an example of equity, while the monthly payments are an example of debt. The information provided on a balance sheet is comprised of the company’s: (a) assets, including current assets, long and short term investments, property, plant and equipment, plus any other tangible and intangible assets; (b) liabilities such as accounts payable, salaries, interest and taxes paid, bank notes, loans, mortgage obligations and other debts; and (c) stockholder’s equity including capital stock and retained earnings. What is a common sized balance sheet? Makoujy (2010) asserts that an expense occurs when value is lost and that balance sheets help strategists understand not only what a company possesses during a certain period of time, but how much it has grown or lost during that time (Makoujy, 2010). In the meantime, common-size balance sheets are helpful instruments that allow companies to assess their financial situation. Fraser and Ormiston (2010) explain that a common-size balance sheet specifically serves as a tool designed for vertical ratio analysis as a means of measuring and comparing various components that have a common denominator (Fraser & Ormiston, 2010). In other words, it is a kind of balance sheet that shows each dollar amount as a percentage of a common number. This allows analysts to compare account sizes over time as the balance sheet grows and the figures change. They are also effective for identifying and observing trends. How to create a common sized balance sheet? To create a common-sized balance sheet, analysts must convert each asset, liability, and shareholders’ account to a percentage amount so that the balance sheet reflects that the total assets are equal to the total liabilities and shareholders’ equity figures. To create a common-sized balance sheet the amount of total assets must be determined first, like $100,000 for instance. Next the amount of each asset is divided by the amount of total assets. Then each result amount is multiplied by 100 to establish the common-size percentage for each asset. If the company’s cash account, for example, is $30,000, you would divide $30,000 by $100,000 to obtain a figure of 0.3. You would then multiply that 0.3 figure by 100 to arrive at 30% as the common-size percentage for the cash account. In other words, the company’s cash account makes up 30% of the total assets. The same formula is applied to determine the percentage amounts of the company’s liabilities and shareholders’ equity which amount should total the $100,000 figure to balance out the total assets. Monday’s post will focus on understanding how investors use the information on a balance sheet to determine whether a company would make a good investment. Until then … have a great weekend everyone! Fraser, L., & Ormiston, A. (2010). Understanding financial statements. Pearson Education. Makoujy, R. (2010). 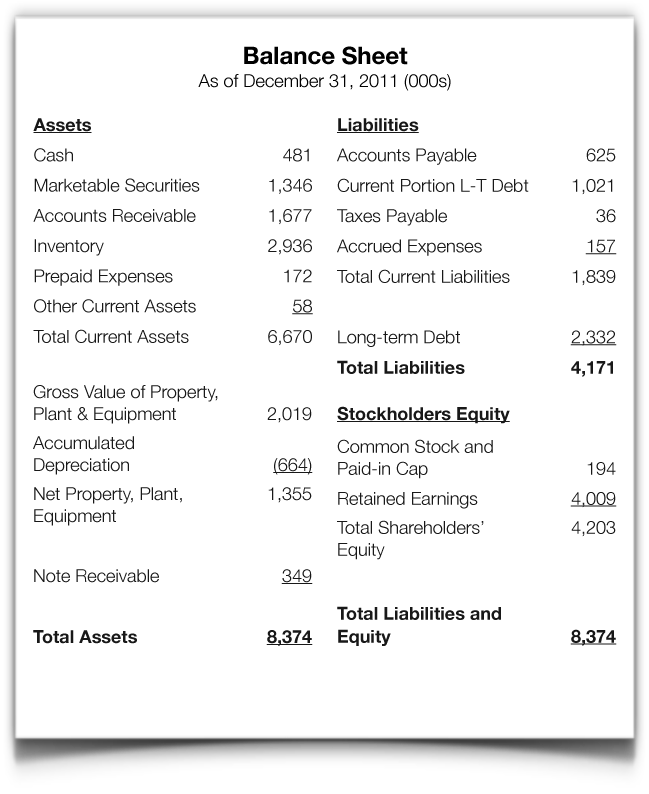 How to read a balance sheet: The bottom line. New York, NY: McGraw-Hill. Skonieczny, M. (2012). The basics of understanding financial statements. Schaumburg, IL: Investment Publishing.